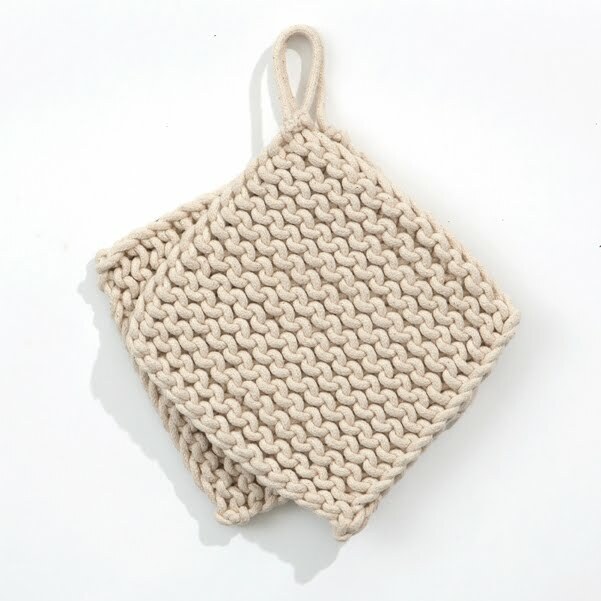 We love working with knit, so we decided to bring it into the kitchen. These handknitted Pot Holders will keep you from burning your hands and you can even use them as coasters. Each set contains two knitted pot holders. Both colours have now arrived at our warehouse and are available from our webshop and in store near you. 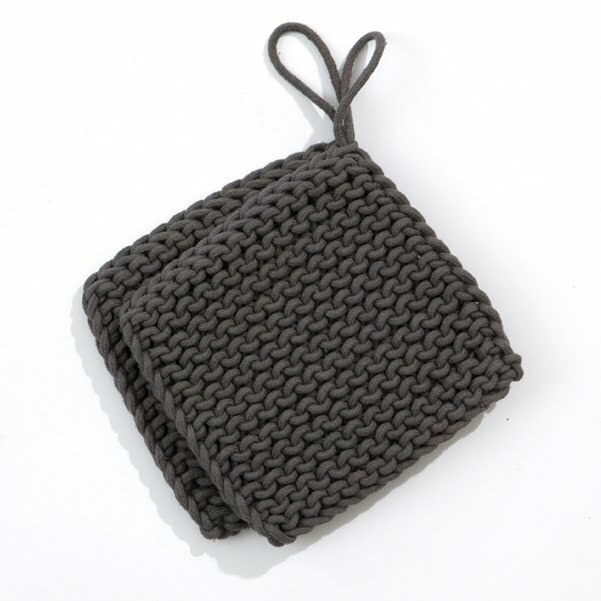 Read more about the Pot Holders in our webshop here and here.